Typically, a home remodeling requirement arises when the family members feel that an additional living area is required or some rooms require changes. These types of remodeling project add value to a house. Owner of a house may see an increase in value of the house for these types of remodeling, but primarily these changes provide a better lifestyle for the family. 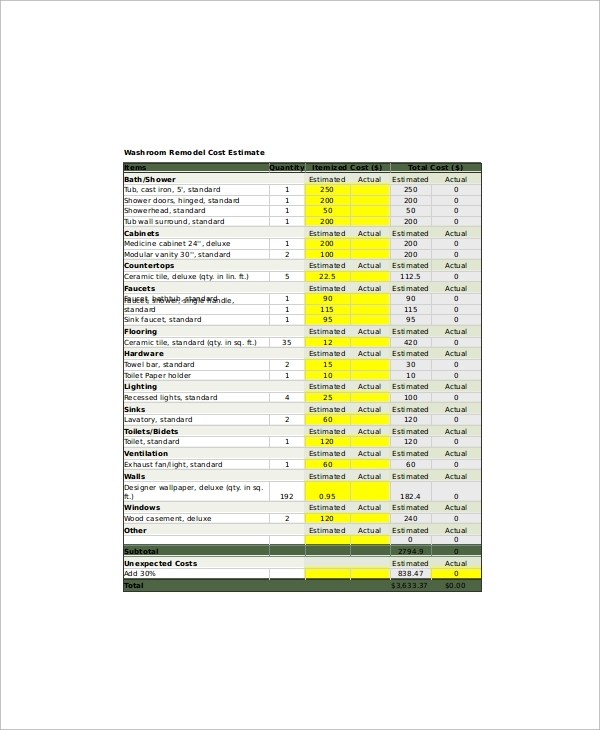 You can also see Business Estimate Templates. 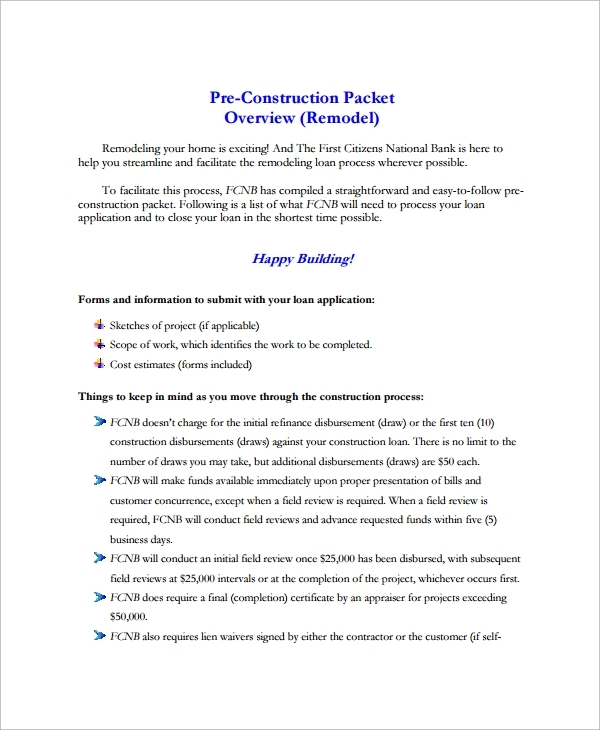 In other situations, if a property is more than ten years old, a remodeling project may be required to upgrade the electrical systems or the kitchen, bathroom, basement, etc. In any situation, remodeling template helps to estimate remodeling cost accurately. 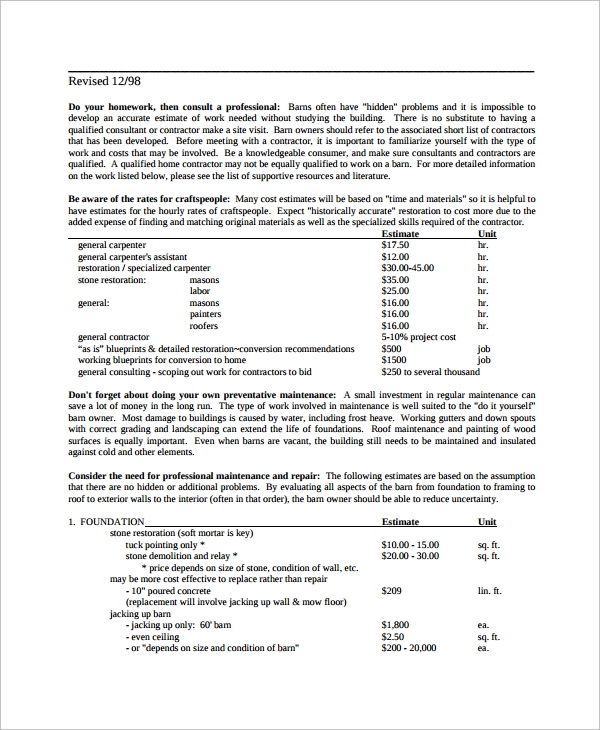 You may like Work Estimate Templates. 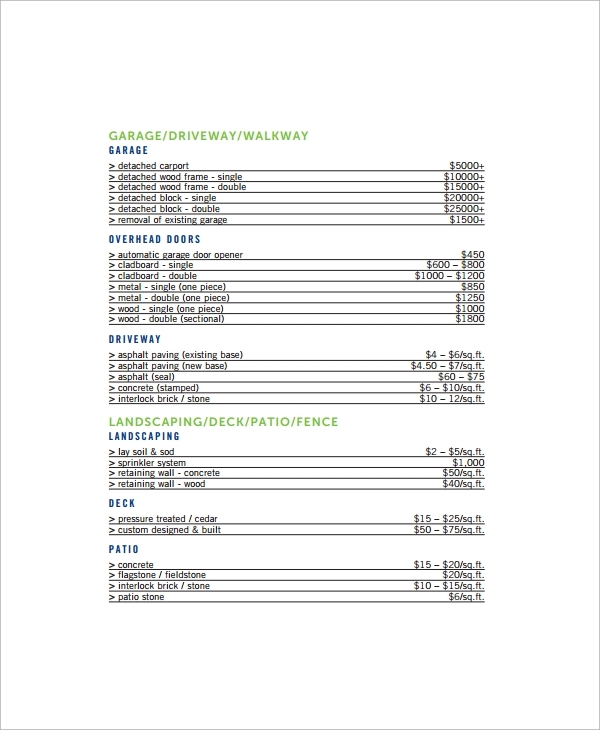 This extremely useful template is prepared for contractors, supervisors, estimators, architects and urban renewal specialists. Apart from them, the home owners could also get relevant information to get an idea on total cost of renovation. Just by reviewing it, a contractor will be able to understand the jobs that he needs to perform. You can also see Service Estimate Templates. This home renovation cost estimation includes every type of renovation like addition to the building and renovation work to bathroom, garage, kitchen, porch, dormer, basement and many more. 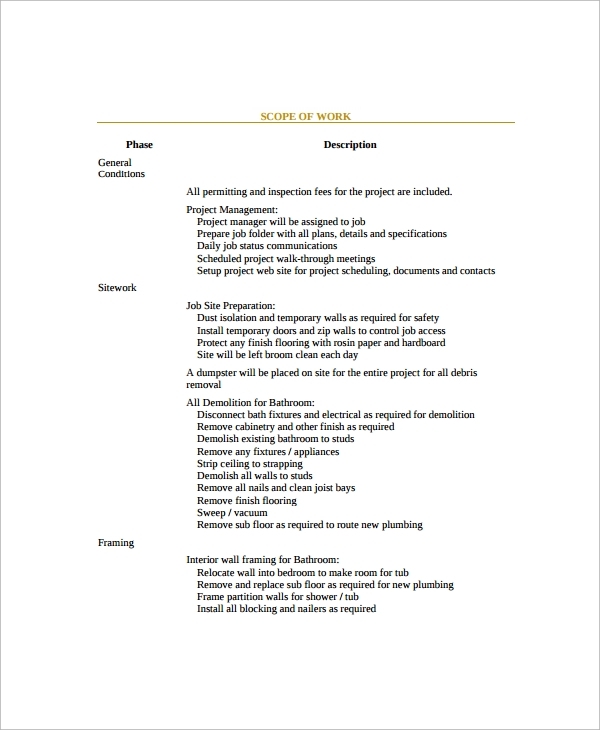 It also includes accessory jobs like excavation, painting, floor framing, wall framing, roof framing, etc. This template is great to use because it helps a house owner to get the estimate well before starting the work. 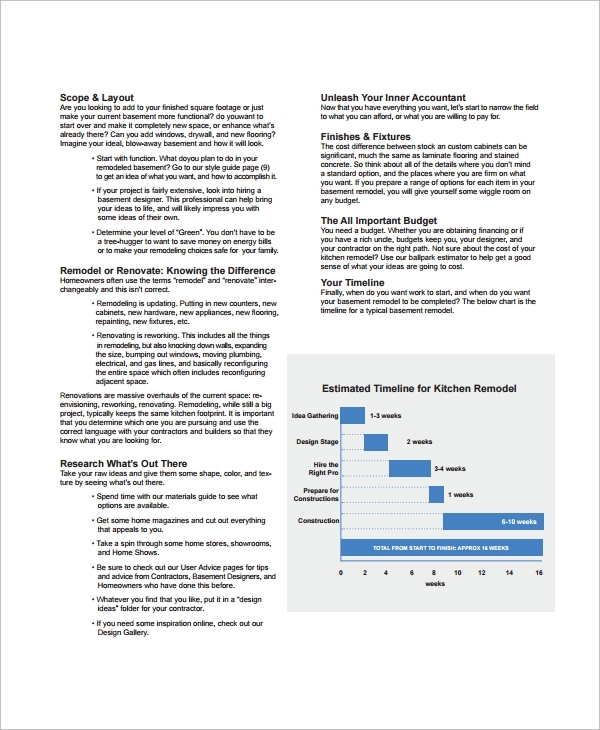 You may like Project Estimate Templates. As the name suggests, it helps to estimate the entire kitchen remodeling cost and also helps the buyer and contractor to review pending jobs once the remodeling commences. It helps to track the estimated cost and the actual cost of the project. The template can be downloaded easily. Remodeling a bathroom is a major task and costs can swiftly get out of control. This tool, i.e. 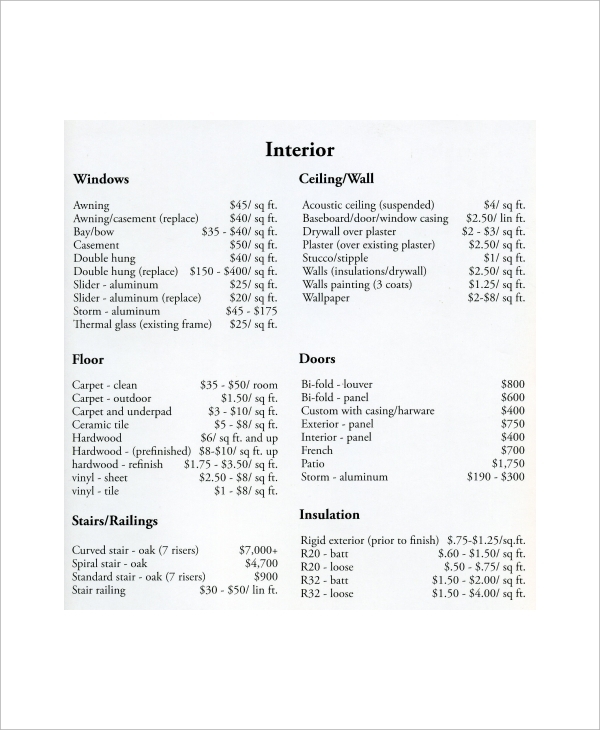 bathroom remodeling estimator is an easy way to see the whole venture at a glance. Moreover, the template can be downloaded from the internet in a ready-to-use condition. 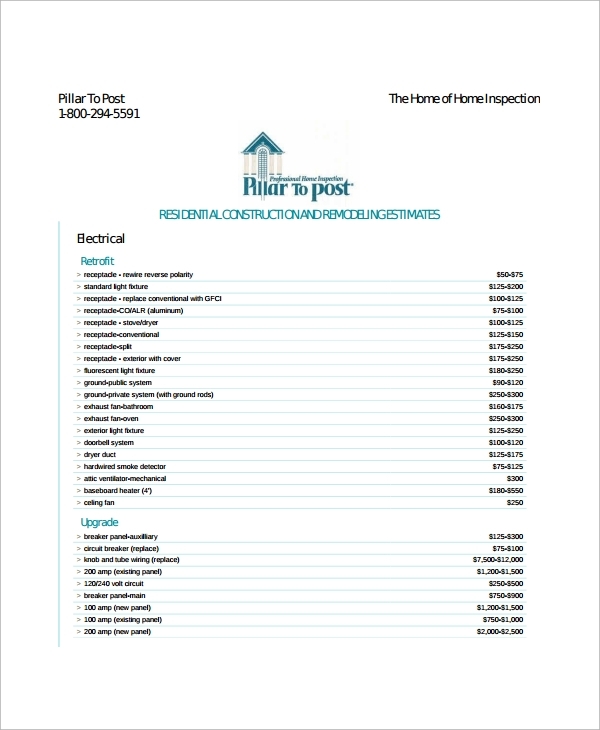 It is a simple to fill up, yet dynamic template which provides an ongoing overview of the actual costs versus the projected costs for every component of a bathroom remodeling job. 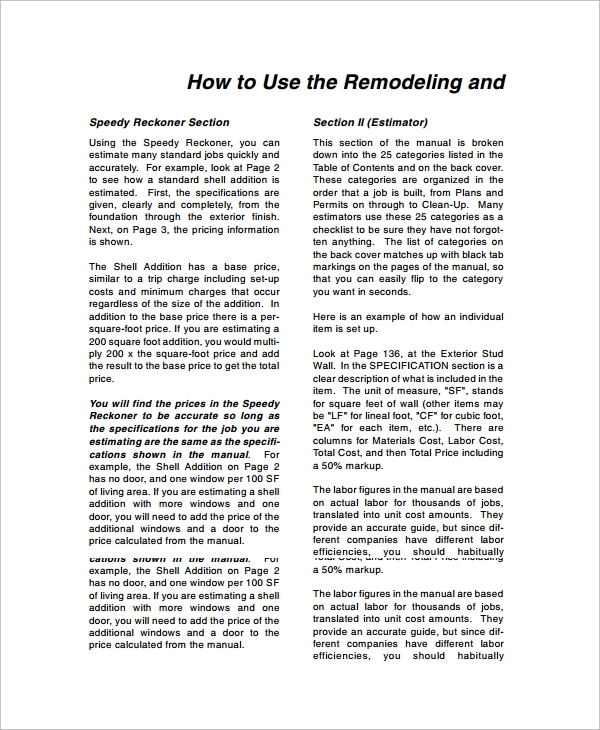 This remodeling estimate template helps to estimate the total cost of the said basement remodeling. There are different parts in this remodeling, like renovation of the basement, expansion of the basement or adding a bathroom to the basement. Remodeling estimate template is an essential tool in construction and renovation jobs. It helps both the owner of a house and the contractor or the engineer to list up all the probable parts of the room to be renovated or changed. Sometimes it works as a proposal from the part of a contractor.